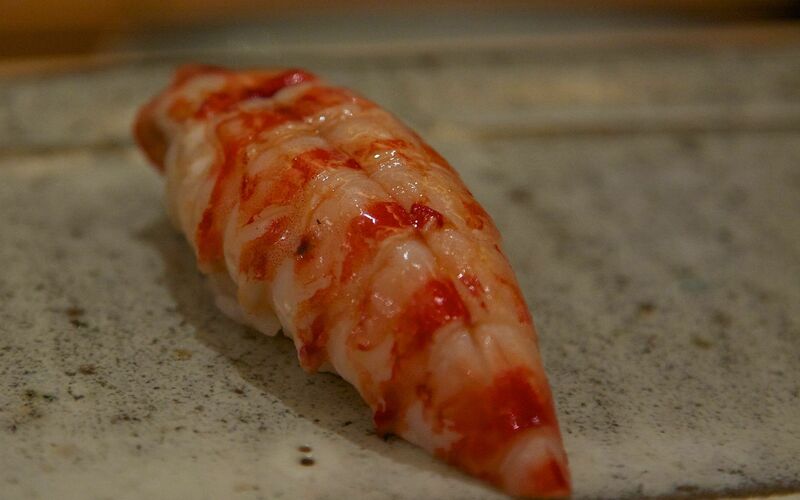 Ask anyone what their favourite sushi restaurant in Tokyo is, and the answer is likely going to be Sushi Saito. Of all the 3* sushi restaurants, Saito is without doubt the best place for non-Japanese speakers. 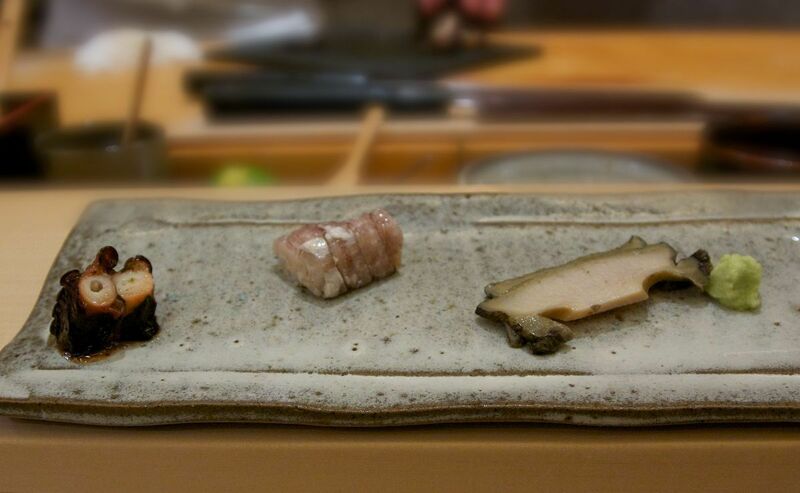 Not only because of the relatively fair prices (around €250 for the omakase) but also because of Takashi Saito, the chef. 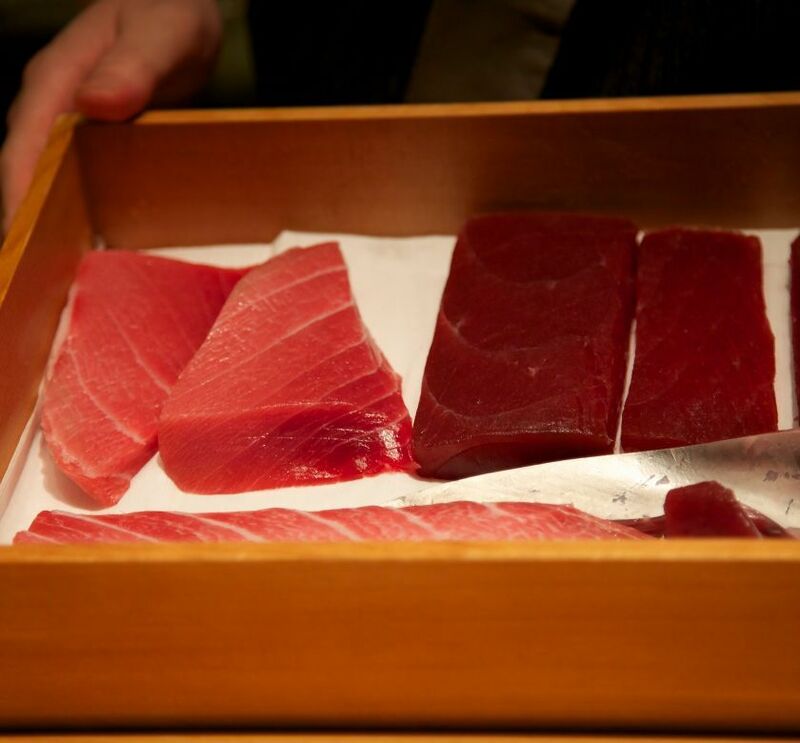 Compared to the €400 bill you will rack up at Sukiyabashi Jiro within an hour or less, and the hostile atmosphere to non-Japanese guests there, Saito feels warm and welcoming. 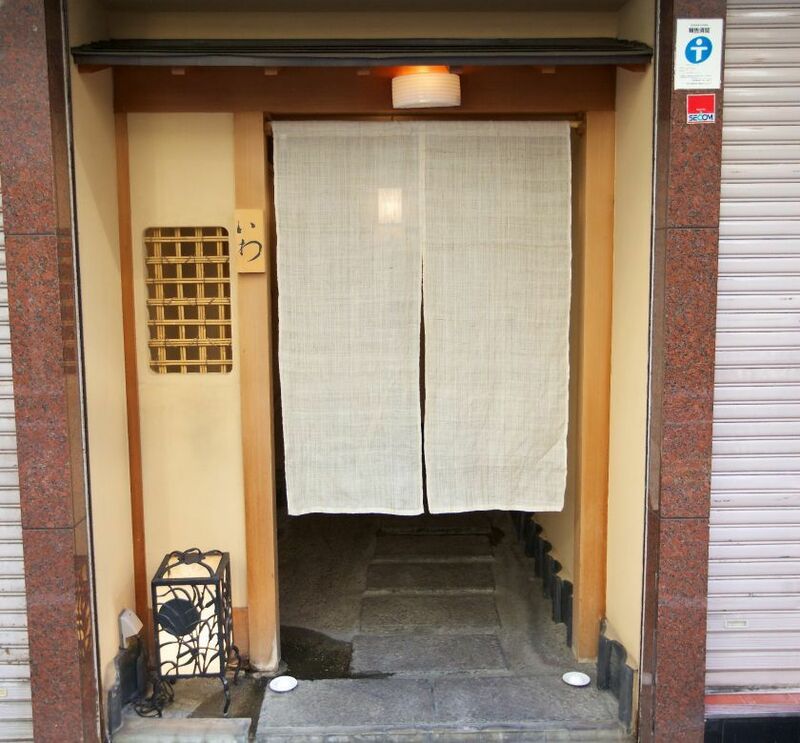 In this 7-seat restaurant, you will not be able to choose what you eat really. 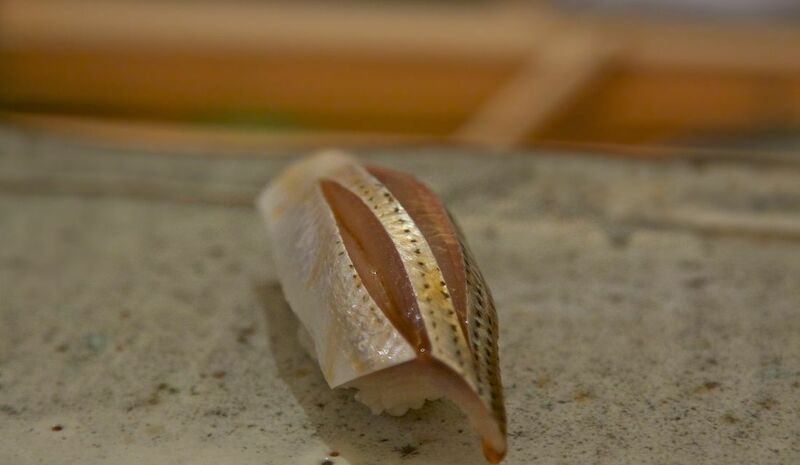 It’s whatever Saito-San bought that day. 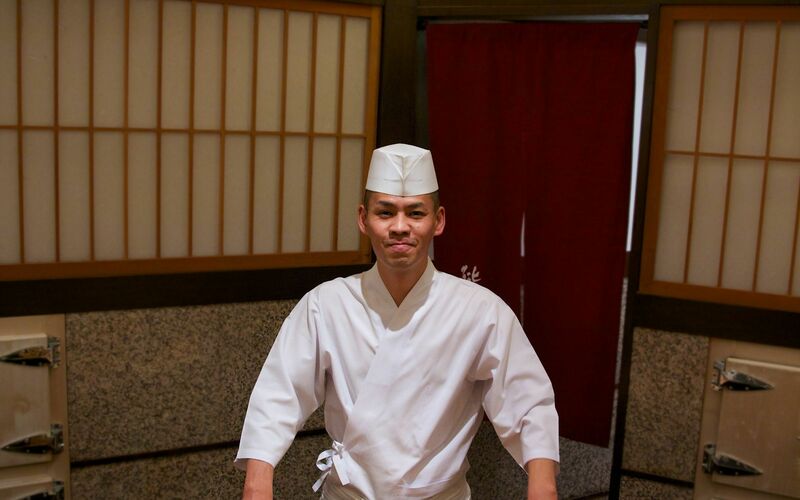 Compared to other sushi masters, his style is more on the refined side. He cooks his rice perfectly and seasons it with red rice vinegar and sea salt, to balance the sweetness of the fish. What differentiates him from other sushi masters is the size of his cuts. 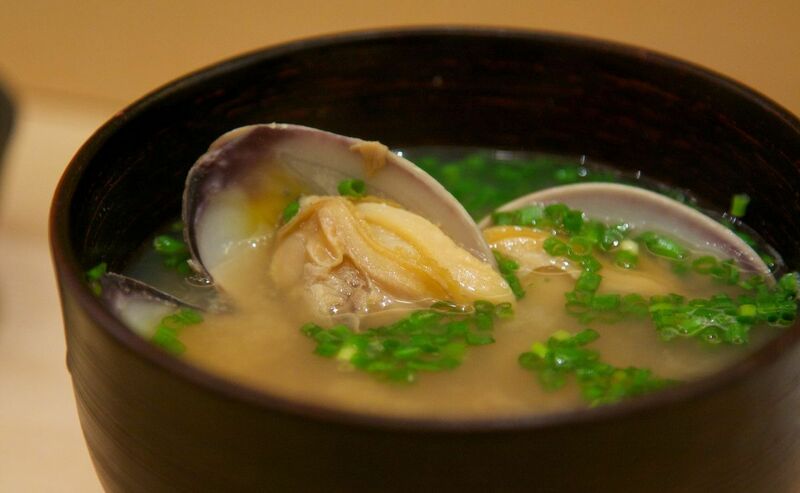 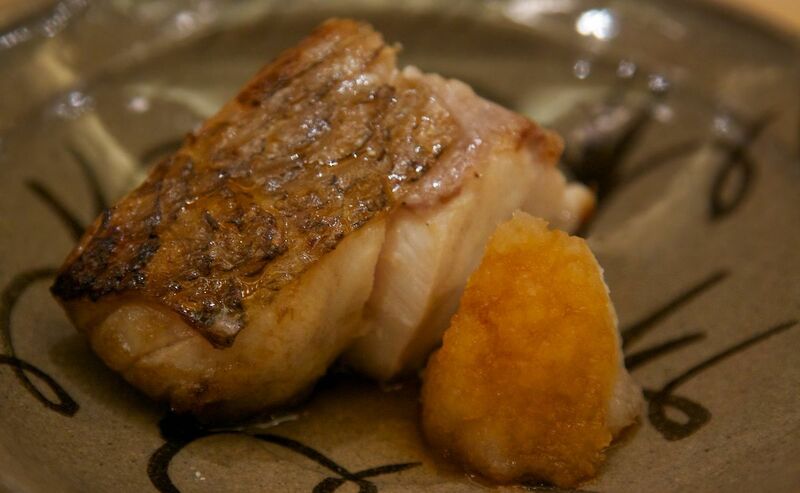 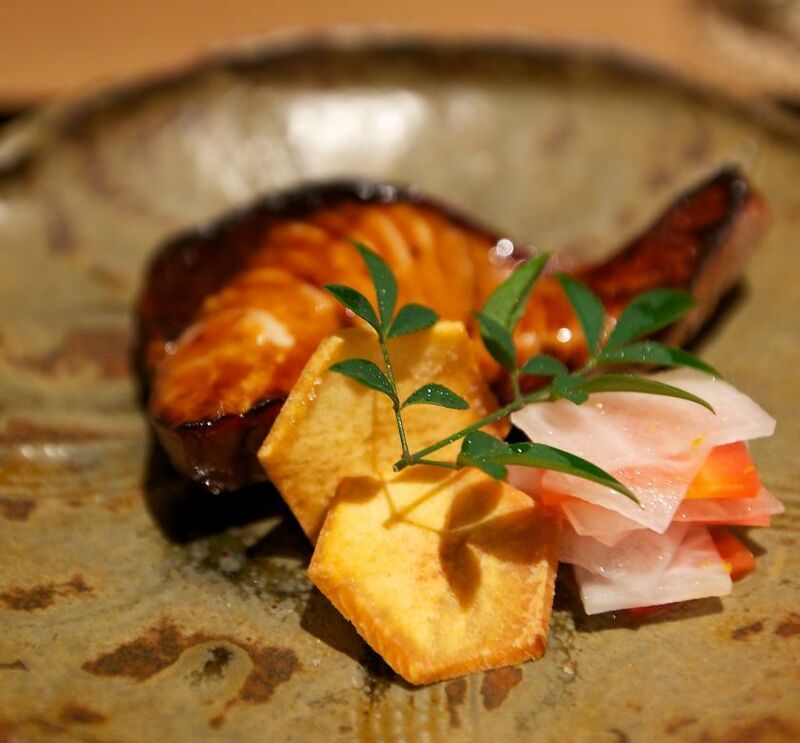 He serves much smaller cuts of fish than you will find at Mizutani, Jiro, or Usawara. 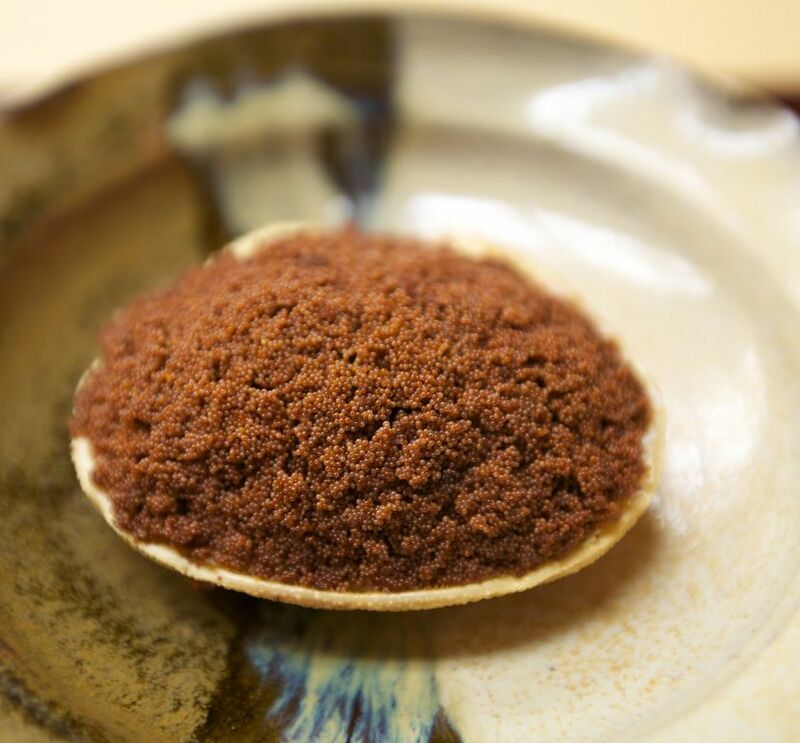 What starts a meal off here can be a dish featuring two kinds of sea urchin (Bafun and Muraseki) that contrast with each other beautifully. 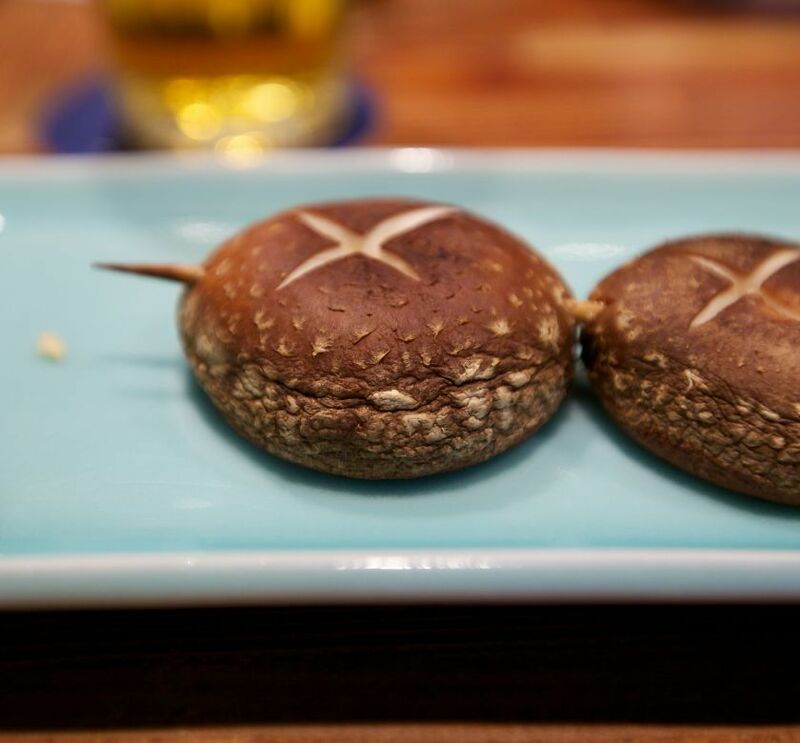 One of them is more creamy and sweet, whilst the other is more briny. 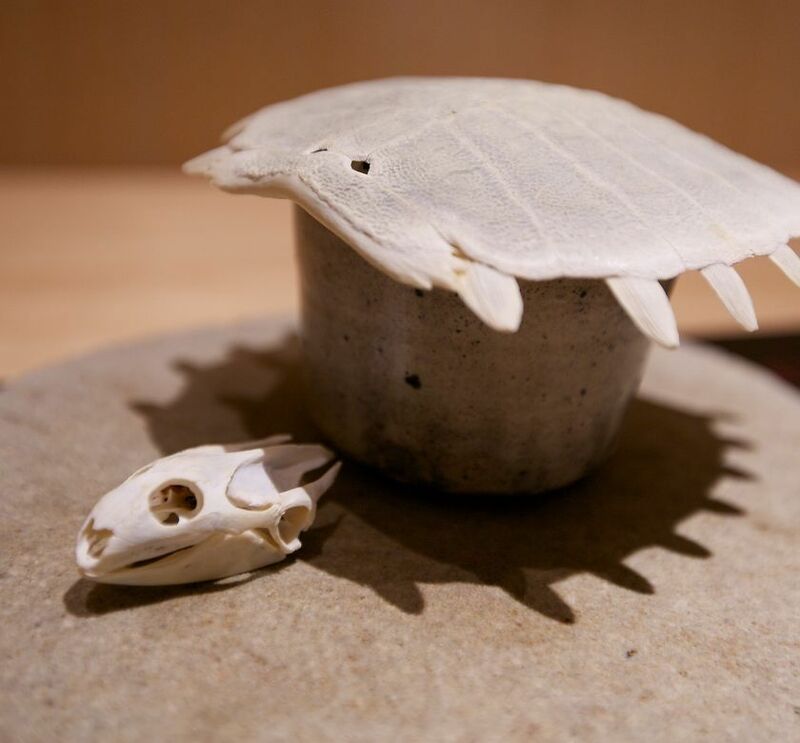 A lesson in how to prepare abalone is given next: The abalone is not chewy at all and has that superb texture that makes this mollusk so special. 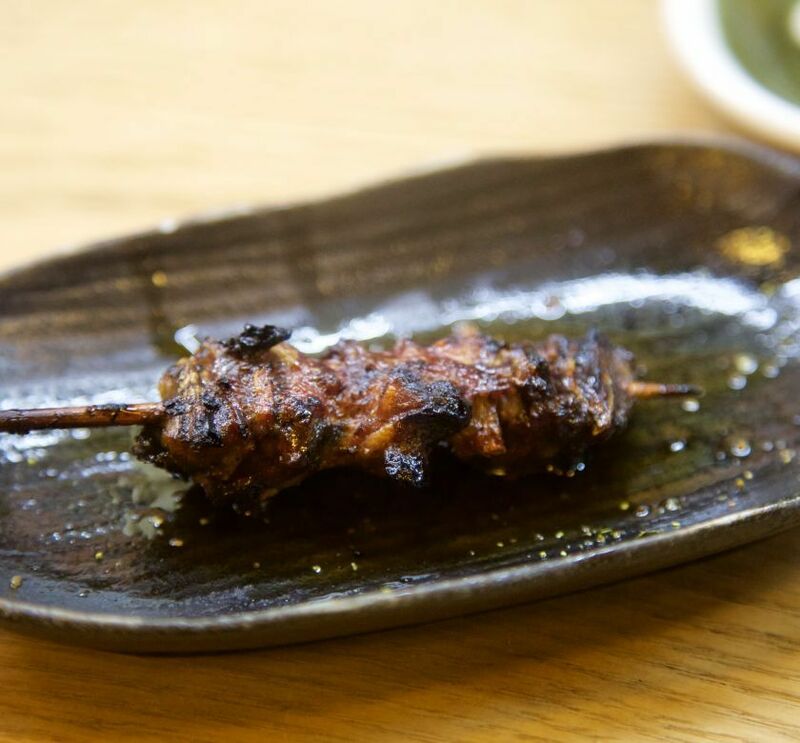 As with all great masters of Japanese cooking, this is food that is daringly simple, and yet incredibly refined and delicious. 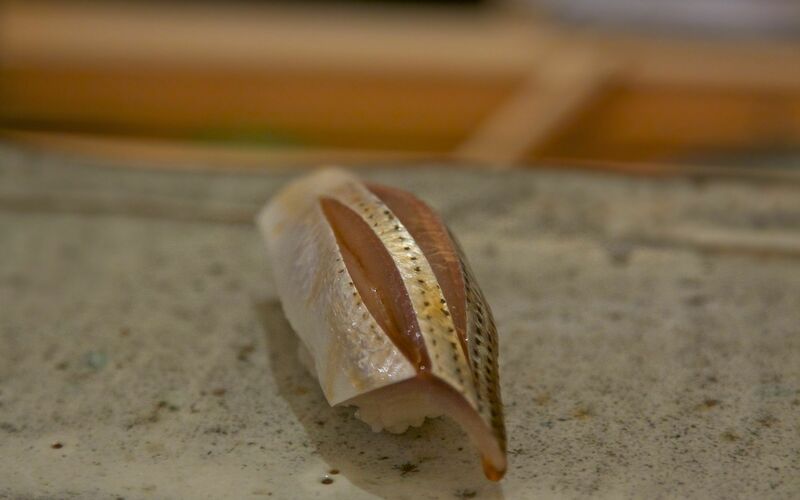 Once the sushi waves hit you, you will get a selection of stunningly fresh produce: various types of eel, tuna, squid, horse mackerel and many other types of fish that you can only taste in places like this. 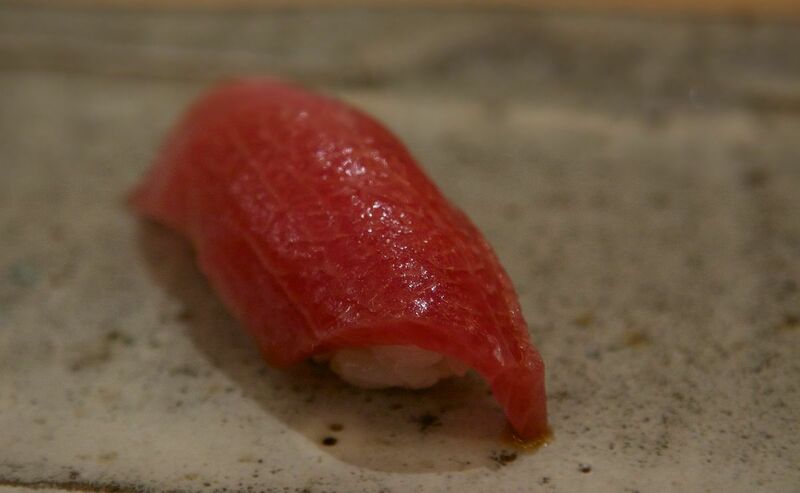 If some do not understand the amount of skill and precision that is involved in preparing each piece of sushi, there is a reason why even the most skilled and highly regarded chefs from all over the world see this as the pinnacle of cooking. 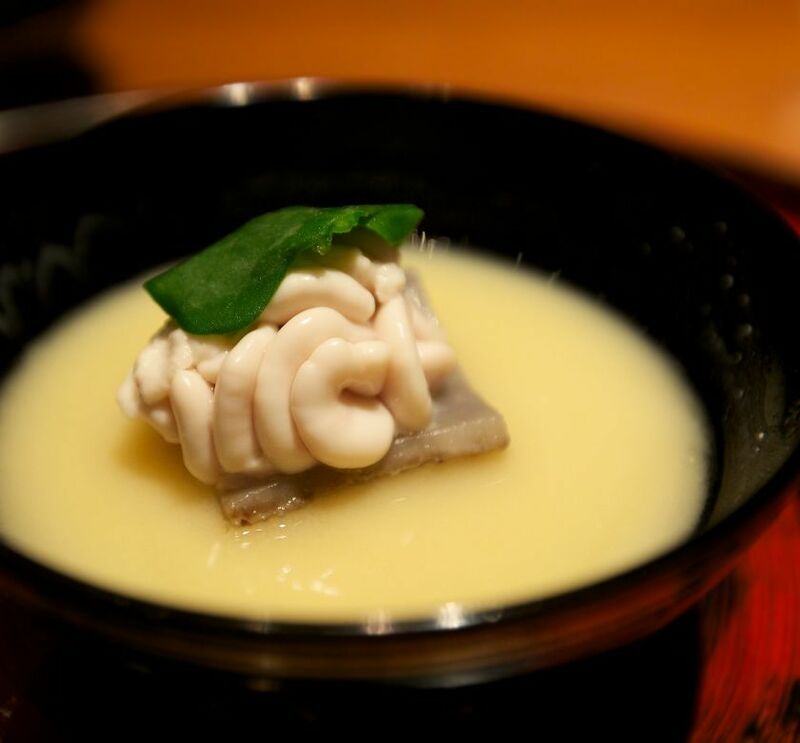 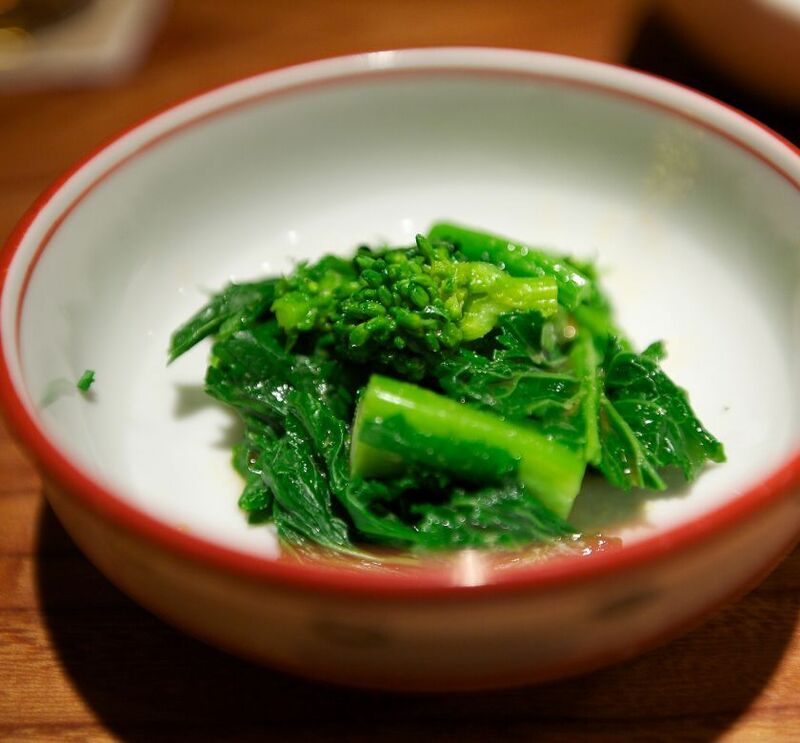 What you have at Saito is food at its most naked, pure and of course raw state; it is food that you will not find like this elsewhere in the world, but Japan. 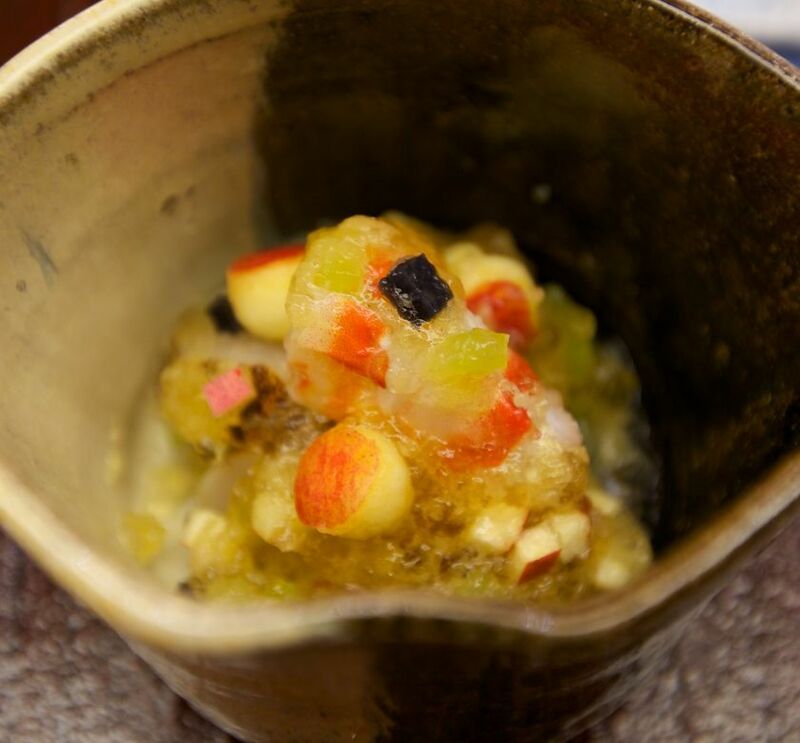 Combine this with the charm of Saito-san who hosts, and you have one of the most memorable meals you can have in your life. An experience that can only exist in the crazy city that Tokyo is.